All About You: What do women want in a man? 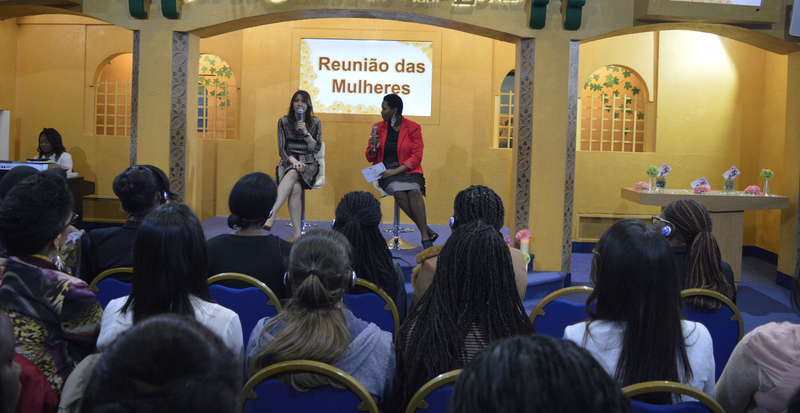 Women's Meeting at the Rainbow Theatre in London. In this week's meeting we asked ourselves what it is we women want in a man. 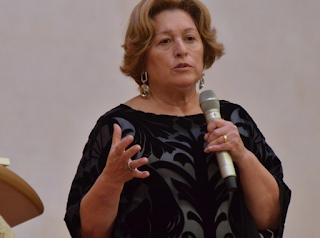 We watched a clip of the Love Therapy meeting, which took place on Thursday the 16th of July, at Temple of Solomon, in Brazil, in which author and columnist Ester Bezerra, who is married for 43 years to the leader of the UCKG HelpCentre, Bishop Edir Macedo, affirmed that women want security in a man. She explained that as a little girl, the woman feels secure at home. Her father provides all she needs and offers her protection. When she gets married, the man removes her from this stability and vows to live with her for the rest of her life. Therefore, she will seek from him the same security and protection which she had at home. A woman's insecurities begin when she doesn't find this protector in her husband. She wants to feel like she is the most loved woman on earth, the only woman in his life. Finding this protective partner can prove to be a challenge for many women, and we advise that you observe the man you allow into your life very well, before you commit to him. However, when you find an honest and reliable partner, without a doubt, you should hold on to him, and we would like to introduce you to One. 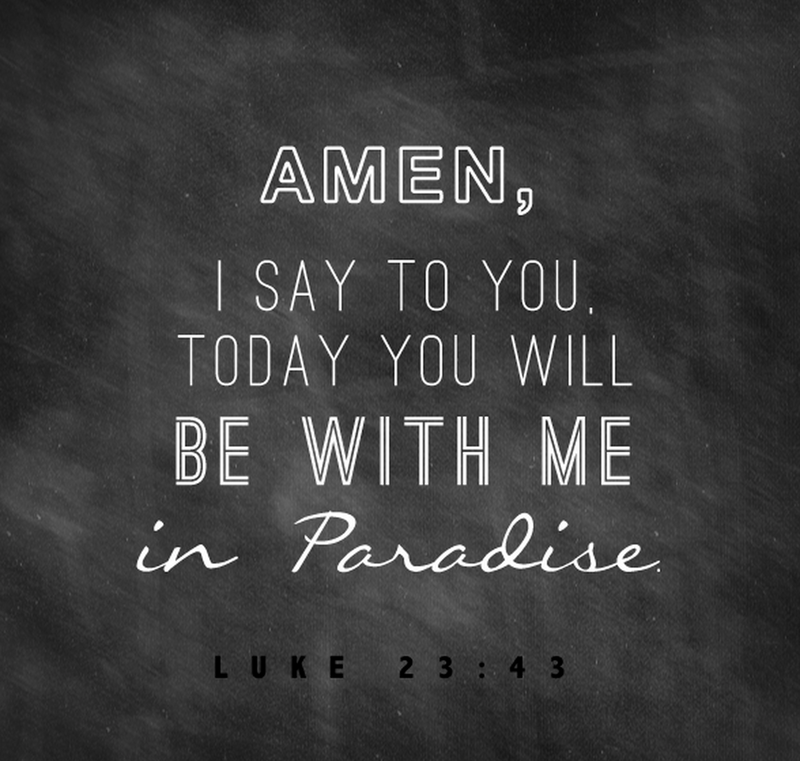 When a dying thief who had previously betrayed Him asked Him for salvation, Jesus answered him, "I assure you, today you will be with me in Paradise." All it took was a sincere request for help and immediately the help he needed was provided. The help came with no complications. It was immediate! And, that's how things are with Him. 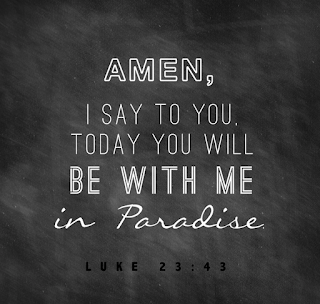 He is always ready to meet our every need. What help do you need right now? Don't complicate what is simple. Let Him meet your needs. Call our Helpline on 020 7686-6000 for further information. Today, l thank God for allowing me to see what's acceptable in a relationship. May God help us to help our society as it's hugely affected by dysfunctional parenting. This environment influences future choices in what to look for in a partner. The result is misery.